The 2017-2018 Fulbright Irish Awards application period is now open! 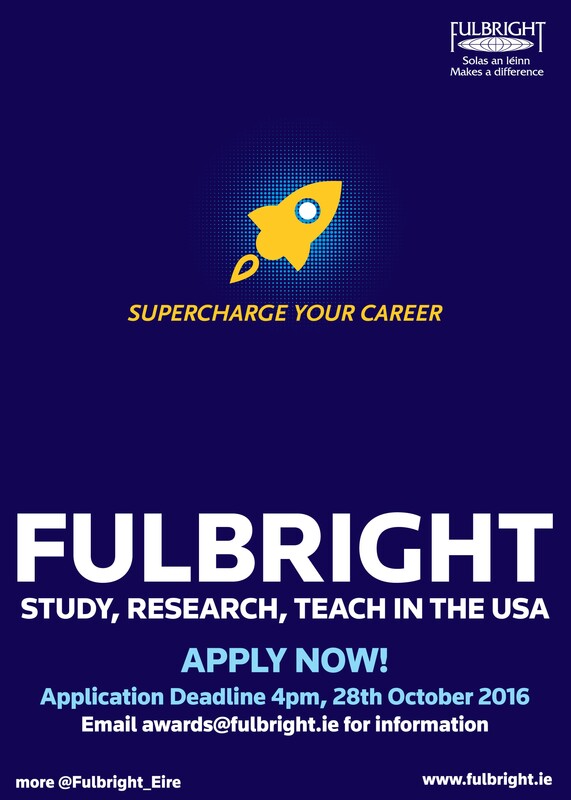 Fulbright Irish Awards provide grants for postgraduate students, researchers, lecturers and professionals across all disciplines, to study, research or teach / lecture in the USA. The application deadline is 4pm, 28th October 2016. To find out more, visit the Fulbright Irish Awards page. Interested candidates should review the eligibility criteria & award categories on our website, then contact awards@fulbright.ie for the 2017-2018 Award application guidelines & the link to the online application. 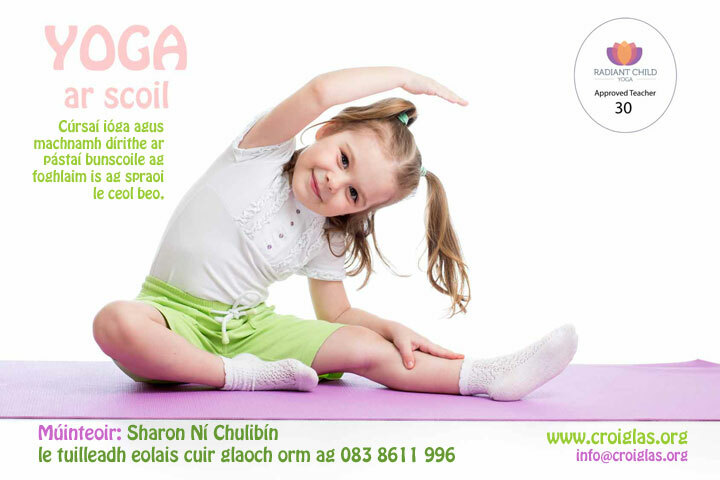 (Gaeilge) Laurel Hill Coláiste FCJ Luimneach – Éacht agus buaicphointe i Stair na Scoile. New Titles from Cois Life. Please find attached advanced information sheets on new titles from Cois Life. These books will be published on 15 September but are already available from our distributors, Áis. An Tearmann is the new thriller from journalist and writer Alex Hijmans, set in Brazil, where the author is himself based – it’s a real page-turner with quite a twist of an ending! Cinnlínte: Saol an Iriseora is Deaglán de Bréadún’s account of some of the most interesting passages of his professional life, from the Good Friday Agreement to the Kurdish refugee crisis.